Last year the Netflix film Bird Box seemingly came out of nowhere before becoming a worldwide phenomenon. 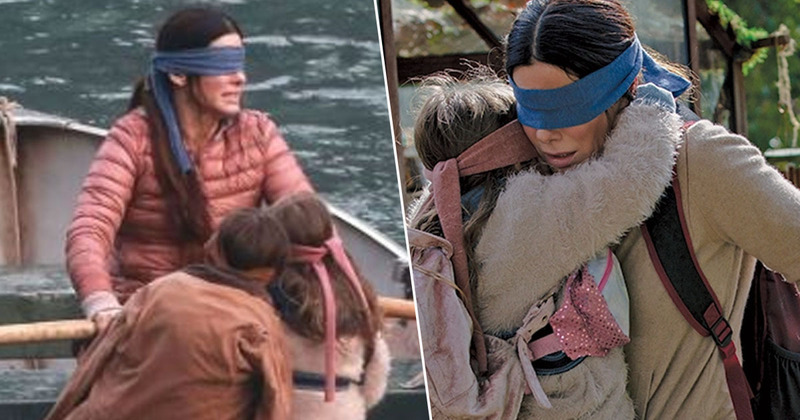 Not only did a whopping 45 million people watch the movie within the first seven days of release, a record for the streaming service, but is also took over social media inspiring the ‘Bird Box Challenge‘ and endless memes. While admittedly the film was average at best, it did amass a fan base eager for more Bird Box in their lives. Luckily for said fans in six months time their wishes will come true as Josh Malerman, the author of the 2014 novel the hit movie is based on, is releasing a follow-up novel. Titled Malorie, the novel will be released on October 1 and will be set eight years after the first story ended. Although Malerman is keeping tight-lipped on plot details we can make a good guess from the title the sequel will focus on the lead character, played by Sandra Bullock in the film. 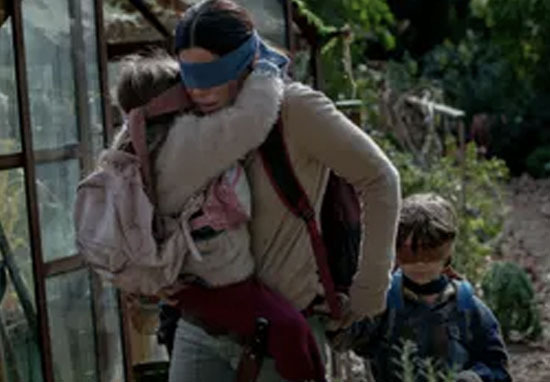 In an interview with Esquire, Malerman did reveal that watching Netflix’s adaptation is actually what inspired him to return to the world of Bird Box. In the time between Bird Box coming out and the time since I’ve been writing Malorie, I’ve been asked a ton of times: people want to know what happened with Boy and Girl. But as much as I care about Boy and Girl, this isn’t their story. At the end of the movie, I turned to my girl Allison and said, ‘I want to know what happens next!’ and she’s like, ‘Well, you know, you could make that happen,’ so it really was this warm feeling. To be fair Allison is right, the one person who can reveal what happens next in the story is indeed Malerman. In the film and first book we never see the monsters, and with audiences desperate to know more about them it’s hoped Malerman will deliver in Malorie. I don’t want to give too much away. Let me think of a cool way to put it. I will say this: we get to know both Malorie and the creatures better. Although right now we have no idea what that means exactly he’s not leaving fans on the hook like a certain George R.R. And who knows, maybe Netflix will commission a movie adaptation based on Malorie, which is likely since Bird Box was so successful.